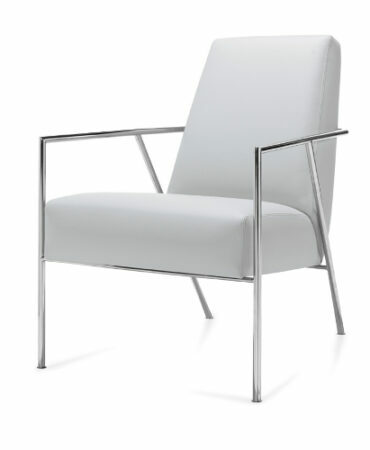 The lynx chair is one of our most comfortable guest and stack chair. 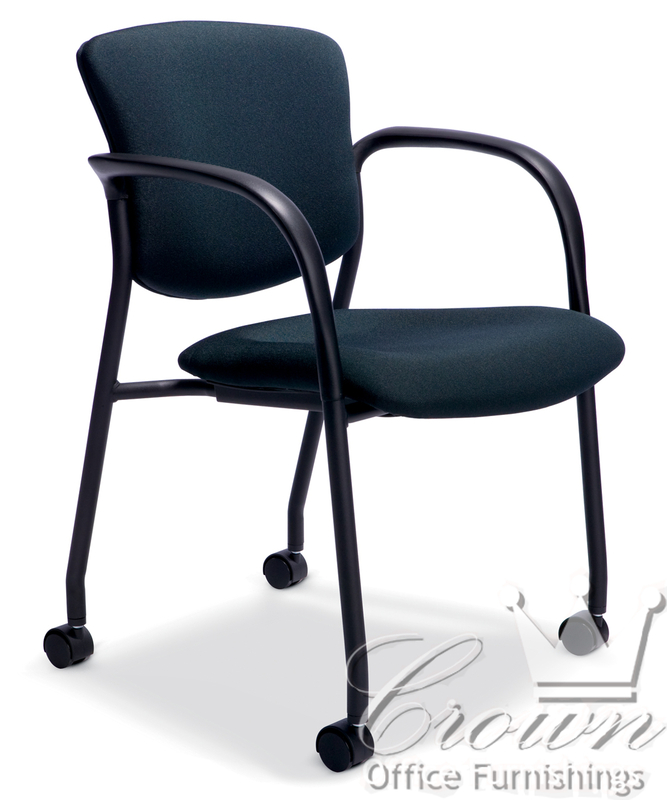 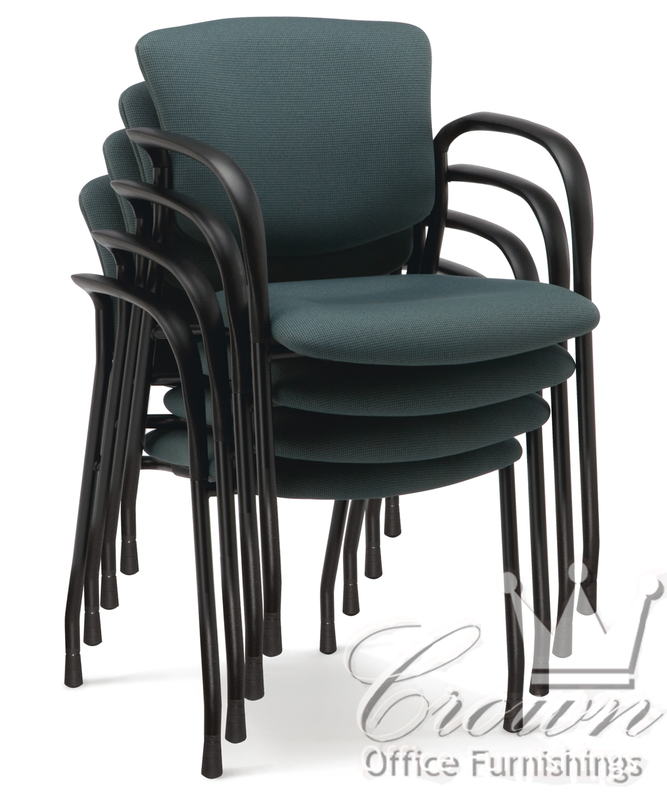 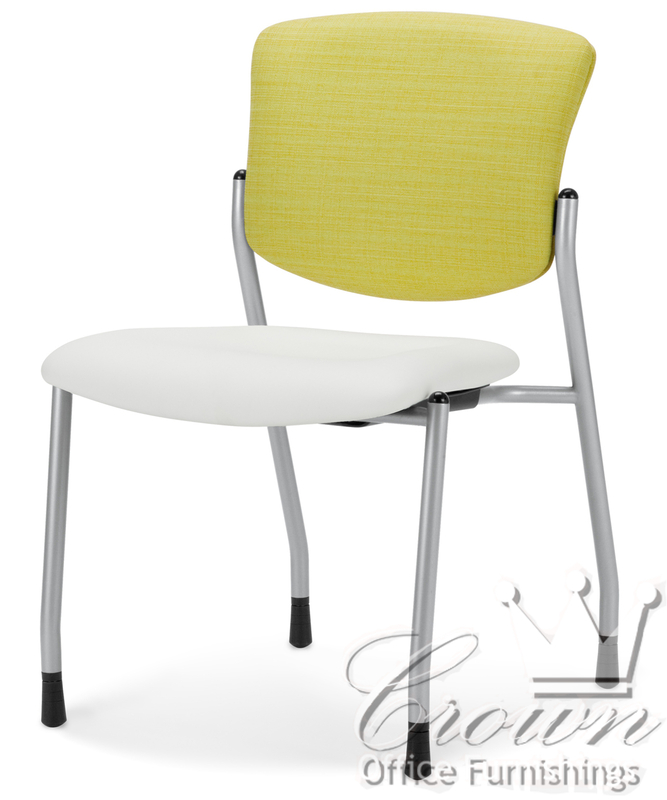 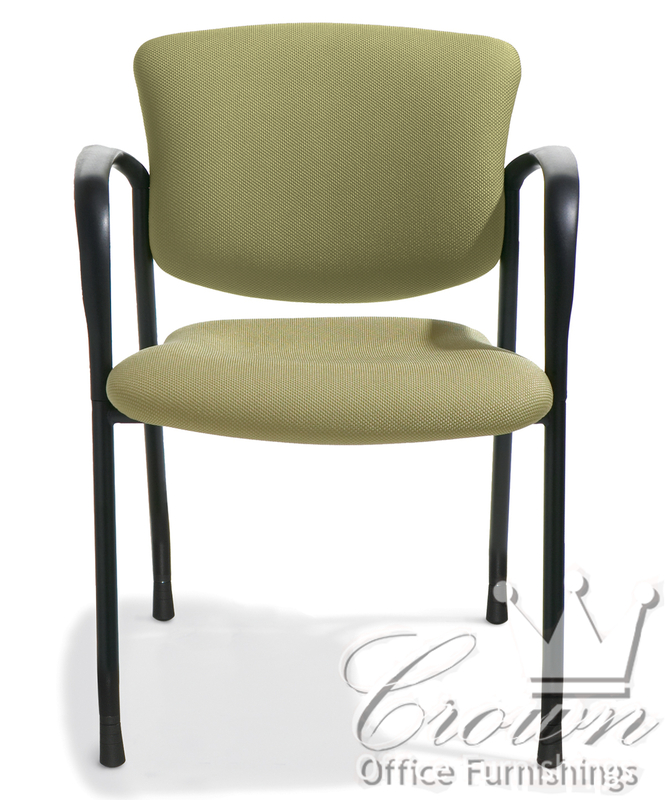 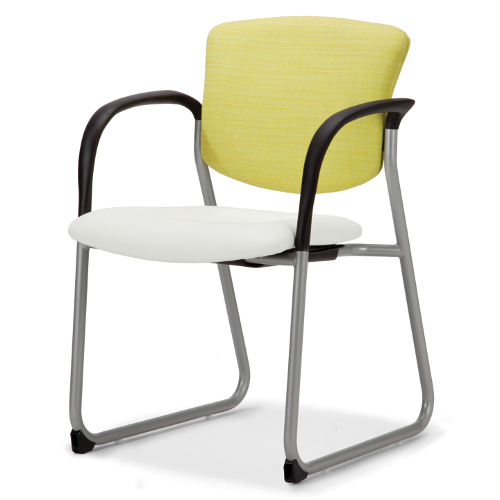 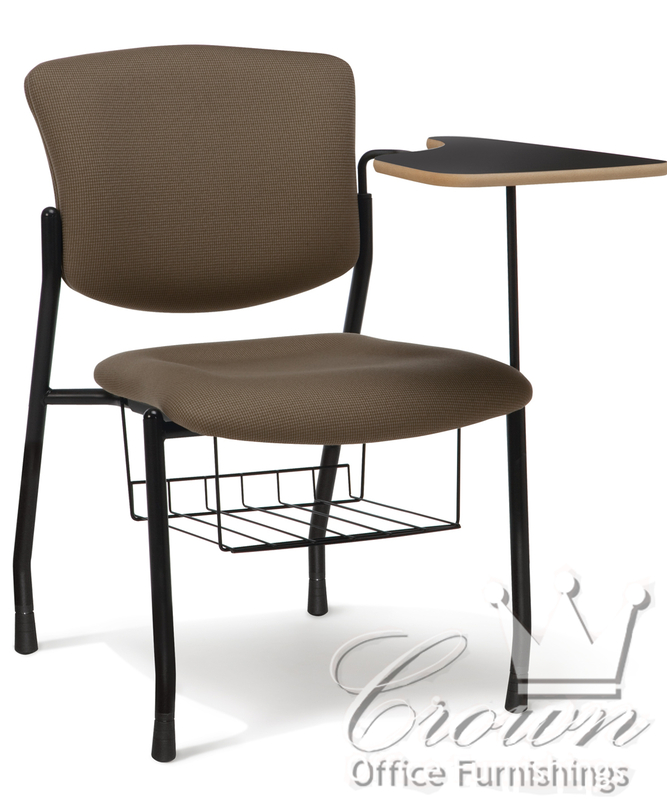 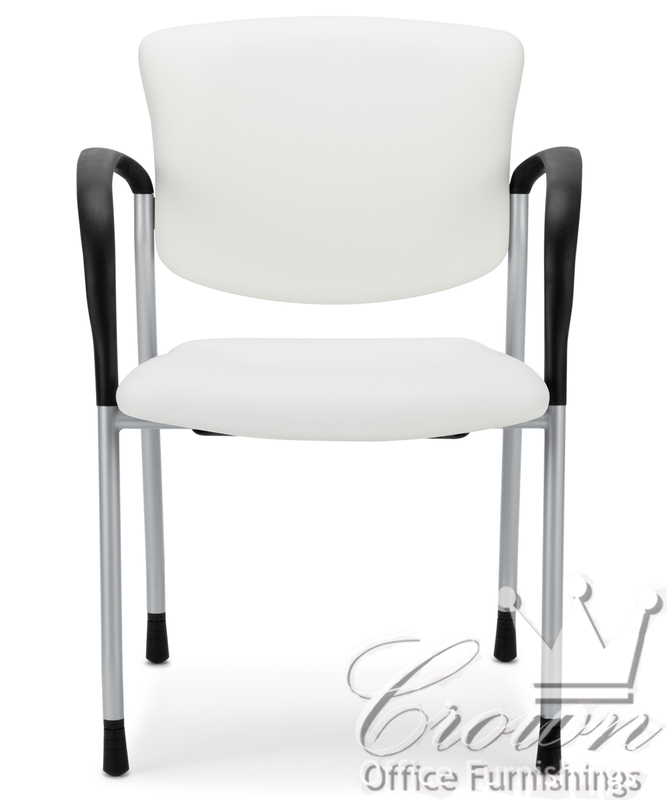 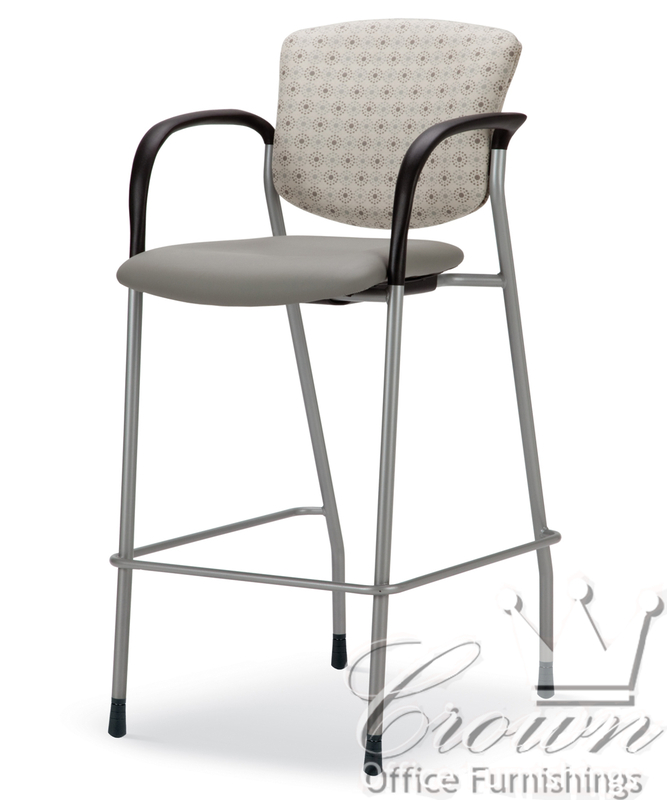 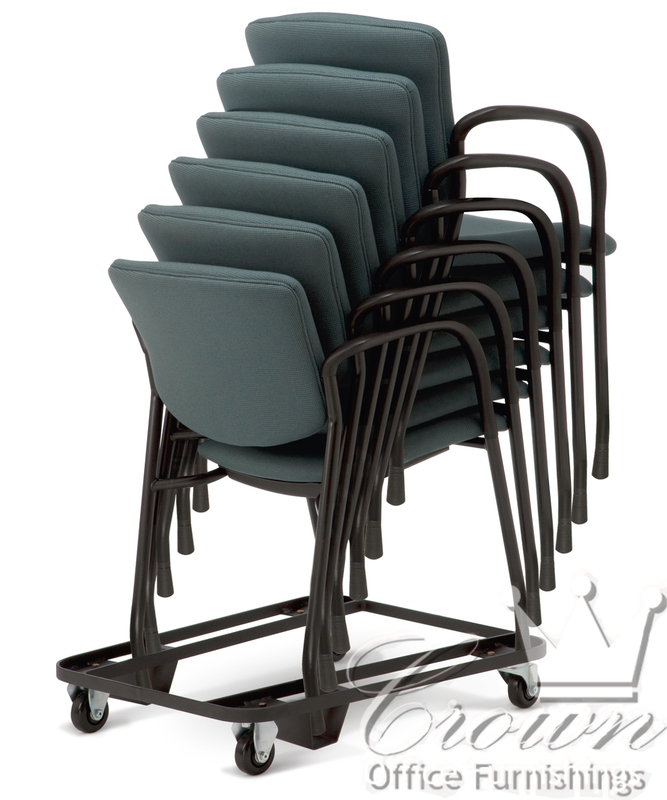 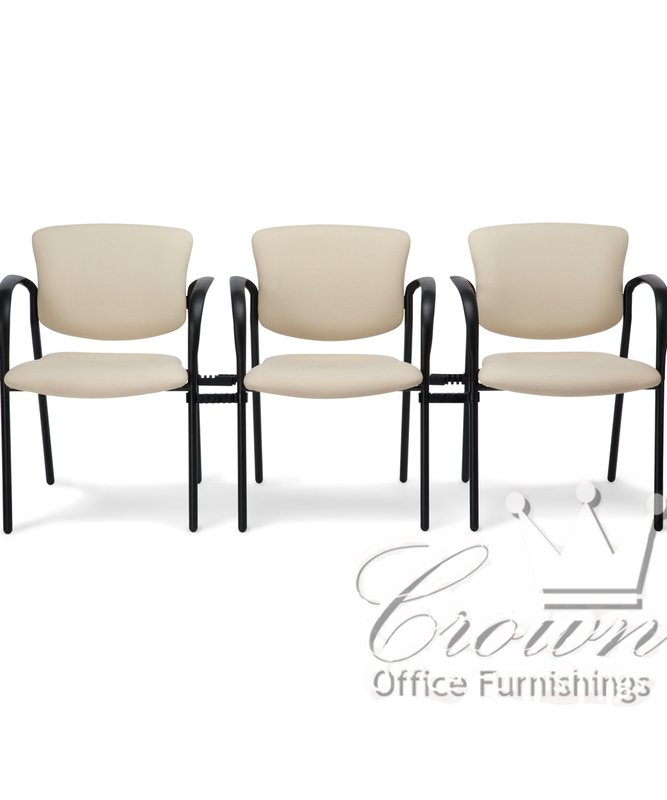 This chair comes in many models with desk top options, ganging, drafting height and many other options. 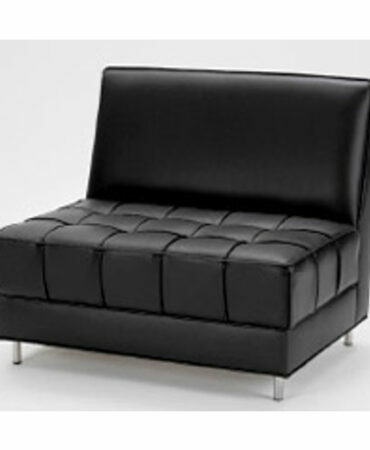 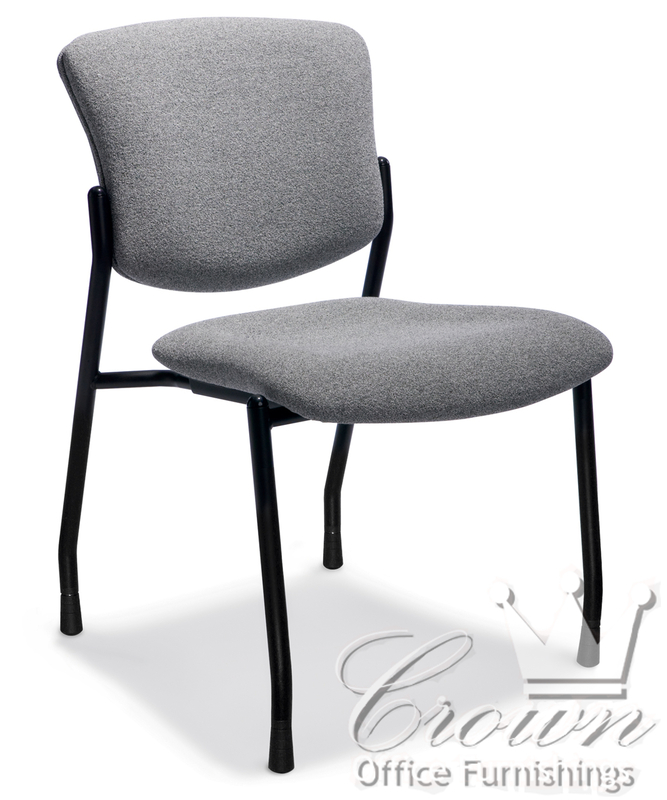 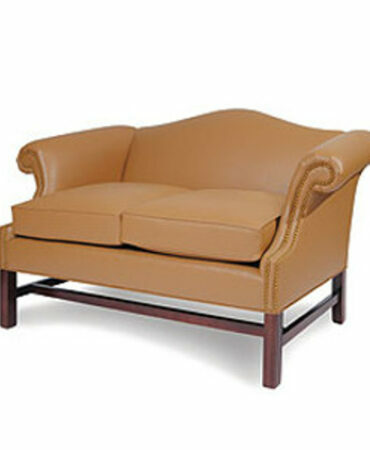 Ergonomic touches such as a waterfall seat cushion, lumbar support and curved backrest set this chair above the rest.